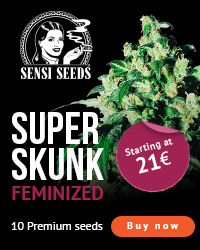 A new type of autoflowering plant? 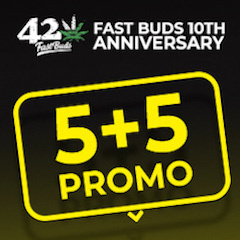 ‘Super Autos‘ are a new type of autoflowering plant bred specifically by somebody called Stitch to be bigger and much better yielding than normal autoflowering strains. The Chaze variety is said to be very good at withstanding difficult conditions such as humidity, cold weather etc. 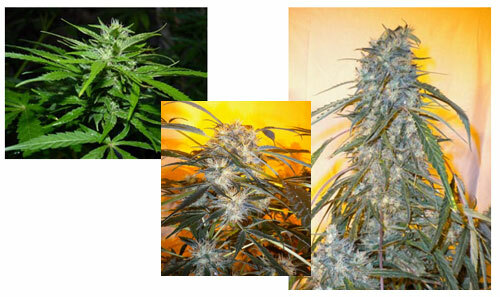 Ideal for outdoors in the UK (or indoors..) it is crossed with the original prize winning Cheese clone. 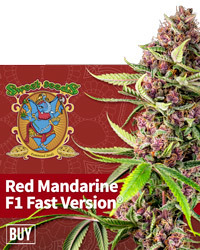 Stitch has also created a high CBD autoflowering strain called Dr Feelgood. Well worth investigation, though doesn’t come under the ‘Super Auto’ category. Previous post: Happy New Year To You.